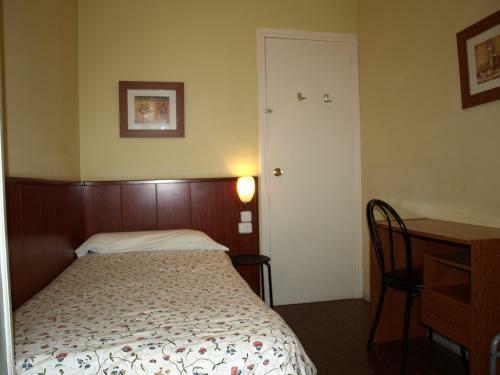 Hostal Bejar is a family-run guest house in Barcelona, 400 metres from Espanya Metro and Train station. 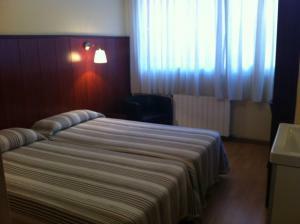 It offers simple and functional rooms with free Wi-Fi and a private bathroom. The Magic Fountain, at the base of Montjuic Hill, is just 10 minutes’ walk from Bejar Hostal. Here you can watch spectacular light and water shows combined with music. 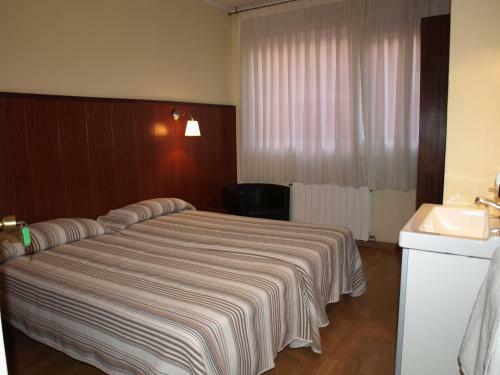 Twin and triple rooms are available at Bejar. They come with heating and air conditioning. The Raval district is within a 15-minute walk of the guest house. It offers many unique bars and restaurants. Tarragona Metro Station is 200 metres away. This room with air conditioning and heating has a private bathroom. This room with air conditioning and heating has a private bathroom. It has free Wi-Fi. 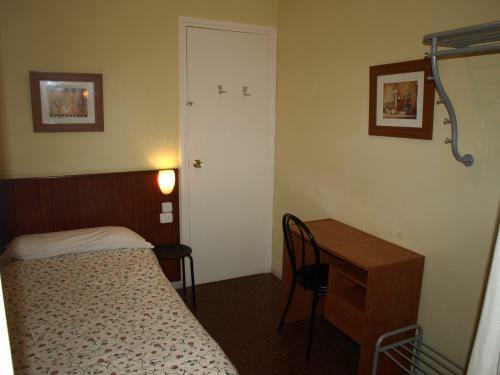 This room features a fan, free Wi-Fi and a sink. The shared bathroom is located outside the room. 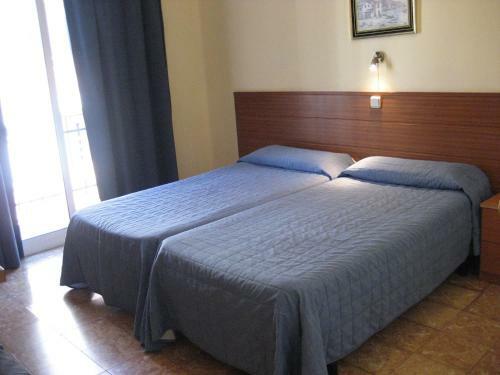 Rate: € 35.00 ... € 80.00; select dates below to get current rates.